OVF editor Rob Fielding says the club need to talk with key players before their contracts wind down. 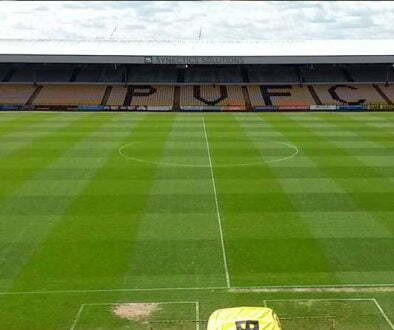 It’s been something of a frenetic summer at Vale Park with plenty of peaks and troughs. 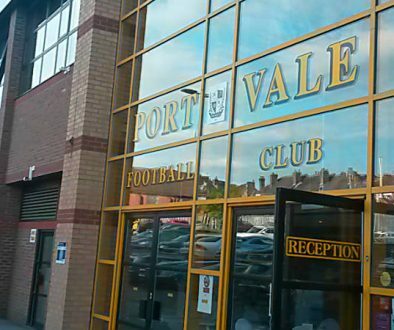 We’ve had the long drawn-out saga of Micky’s contract signing, the loss of several key players, leaving (at one point) a squad of just 14 players and more recently several encouraging additions to the Vale squad. As the playing budget is linked to season ticket sales, it surely didn’t help that the first two issues (the Adams contract saga and the loss of key players) occurred during the key early bird sales period for season tickets. Some fans have suggested that the club should now re-market the season tickets on the back of the signings of the likes of McGivern, Marshall and Moore and while that is a sensible idea, I personally think more long-term thinking is required. Next season, there are arguably two key players reaching the ends of their contracts – striker Tom Pope and encouraging young goalkeeper Sam Johnson. 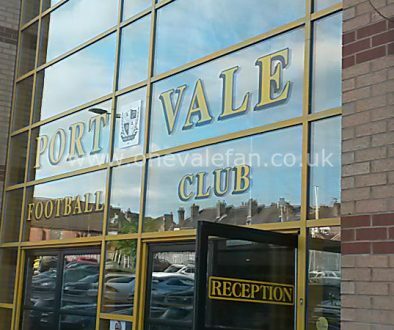 I would presume that the Valiants would like both to remain at Vale Park. If that’s so, I don’t understand the logic of only opening negotiations when players’ contracts are almost expired. We’ve already seen with the likes of Billy Knott and Jennison Myrie-Williams that it’s a risk as other clubs can quickly come in with counter offers. So, I would suggest that the club earmarks its key players at around the half-way mark of the season and if any of those players are set to be out-of-contract in the summer, the club should be opening talks with the players in early 2015. Let’s take Johnson and Pope as an example. 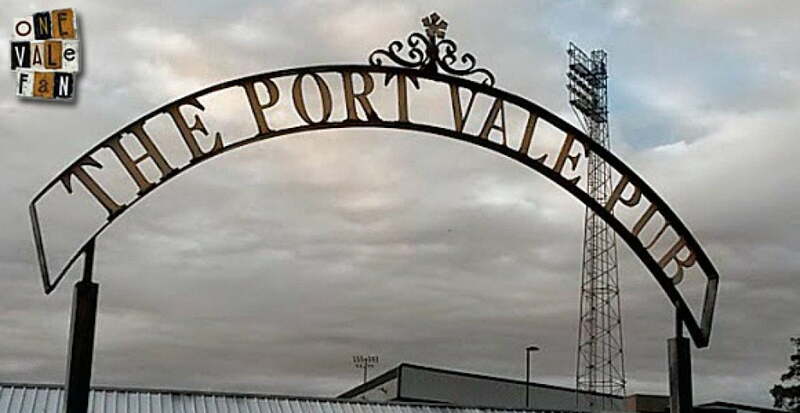 If Vale can get the pair to agree terms on a new contract in say, March, wouldn’t this also have a knock-on effect on season ticket sales next summer? Rather than trying to sell tickets while the futures of players and managers are up in the air, the club would be able to trumpet the fact that two key players are already under contract instead. It would help create a feelgood factor and that should not be underestimated when season ticket sales have such a crucial bearing on the playing budget.